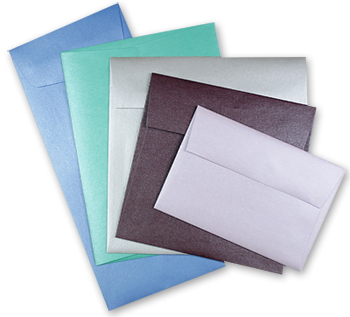 Shimmer navy A2 (4 1/4 x 5 1/2) envelope - Stardream Lapis Lazuli: This premium envelope is made with heavy 81lb text metallic paper and feature a straight flap. 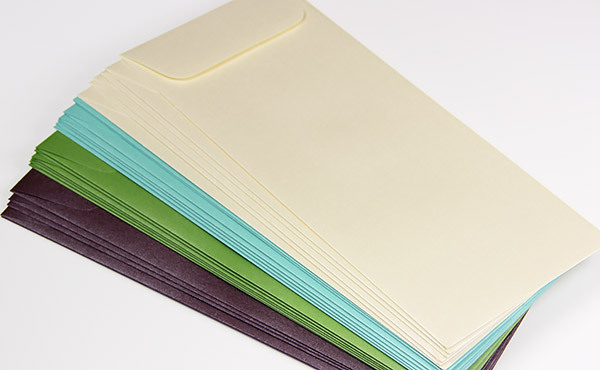 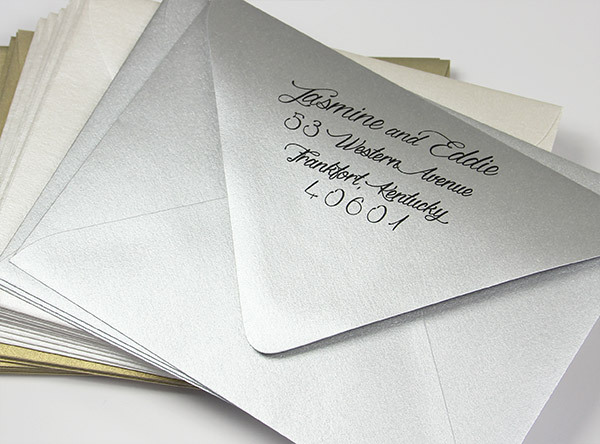 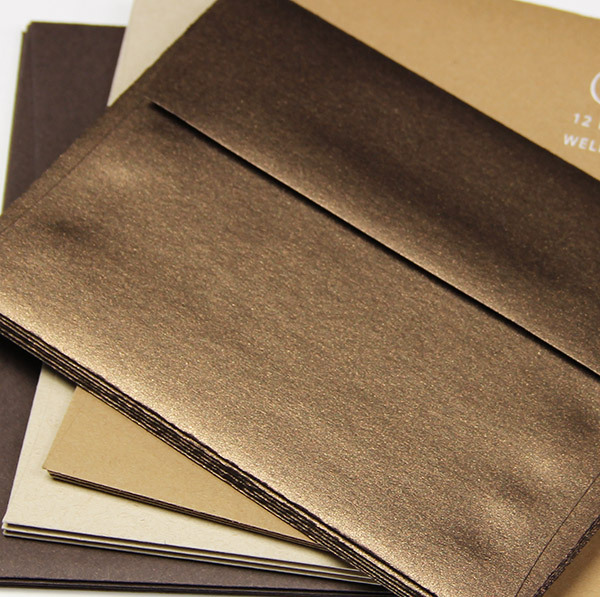 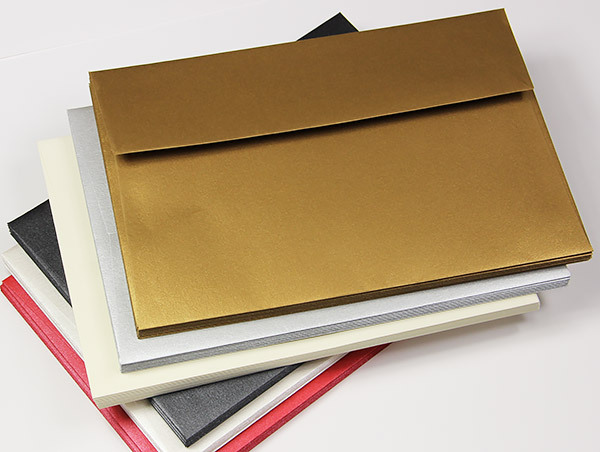 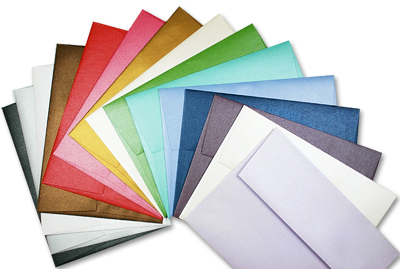 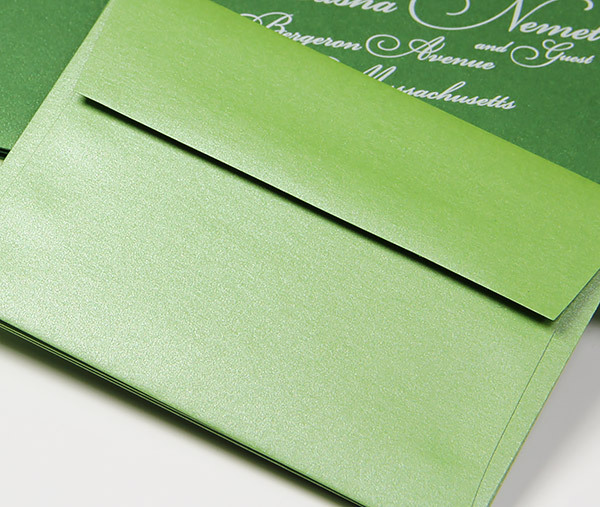 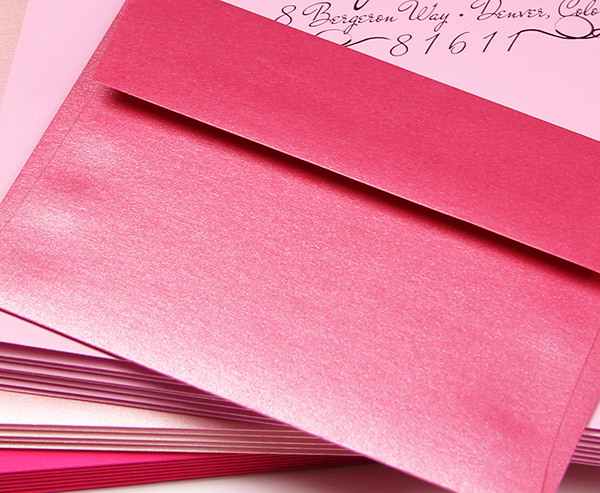 Order blank and print at home or take advantage of our envelope printing and addressing service. 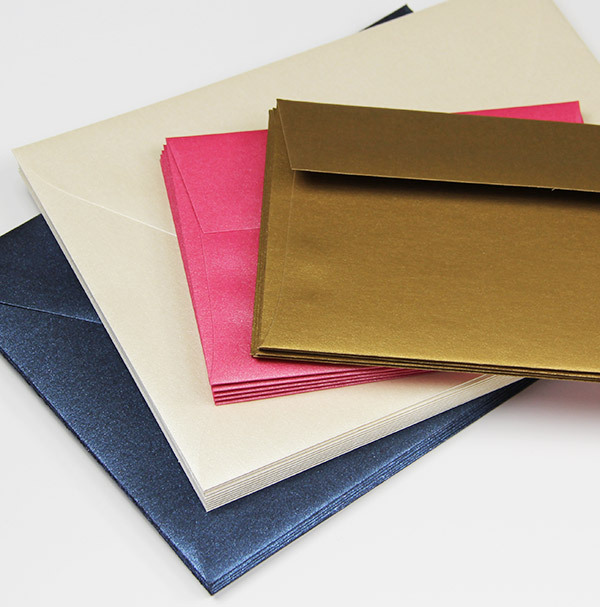 Matching metallic Lapis Lazuli cards are available to make your own reply, note, or greeting cards.